GEL PURETÉ eliminates excess sebum, impurities and pollutants from combination to oily skin with a precious tulip tree extract. Its gel texture transforms into a rich, easy-to-rinse foam on contact with water. To purify the skin while maintaining its balance, CHANEL Research drew inspiration from natural anti-pollution techniques. Adapted to cosmetology, these techniques made it possible to create cleansers and toners that respect the ecology of the skin. GEL PURETÉ leaves skin purified, perfectly cleansed and visibly mattified. At the heart of the formula: intense tulip tree water depollutes and purifies skin. Bio-glucan rebalances its ecosystem. GEL PURETÉ also benefits from meadowsweet extract, known for its astringent properties. Ophthalmologist and dermatologist tested. Non-comedogenic. Morning and evening, dispense GEL PURETÉ into the palm of the hand and work into a foam with water. Massage onto the face with small circular movements. Avoid the eye area and pay special attention to the T-zone. Rinse thoroughly with water. Dry the face. Use before application of your usual CHANEL skincare products. The list of ingredients is indicated on all our products' packagings. In case of allergy, always check the list of ingredients before you first use the product. 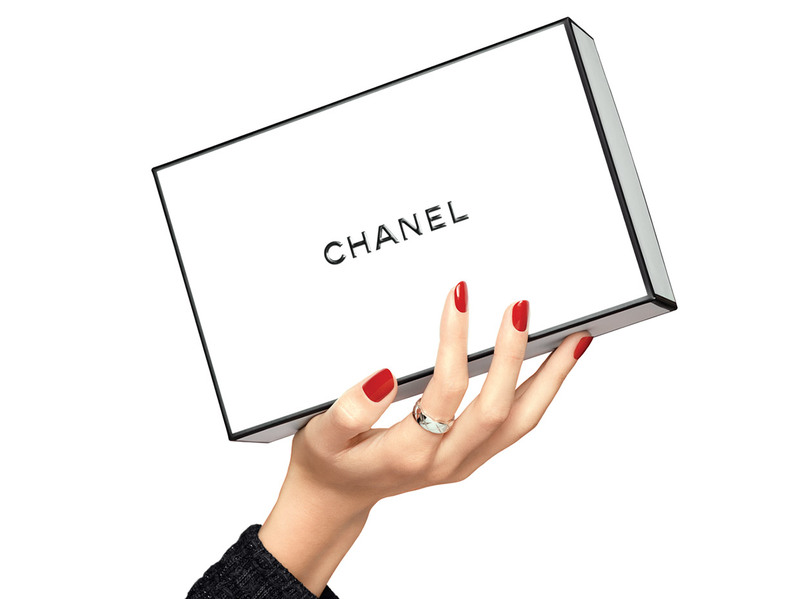 Exclusively prepared with care and attention the CHANEL signature gift box is a gift within itself. A personalised gift note completes your gift. CHANEL is delighted to offer you the selection of up to two samples with each order. Orders placed through the CHANEL Online Boutique are processed by the CHANEL teams and shipped to Sweden only. TNT Delivery Monday to Friday - within 4 to 6 business days (depending on your postcode).You will receive by email and SMS a delivery date notification directly from TNT. If you wish to reschedule, you may select an alternative delivery date. In case of absence, you will be invited to arrange a new delivery. BRING Delivery Monday to Friday - within 2 to 3 business days (depending on your postcode). You will receive by SMS a 3-hour time slot proposal for your delivery, directly from BRING. To be delivered, you will have to confirm the time slot or reschedule an alternative delivery date. In case of absence, you will be invited to arrange a new delivery. In addition to advanced notification, the driver always calls 30 - 60 minutes prior to delivery. Pick-up available in boutique same day for orders placed before 3p.m. on business days. You will receive a SMS when your order is ready for collection. Please note: Orders placed after the cut-off times or on weekends and public holidays will be processed on the following business day & all orders will require a signature on delivery. You can return all or part of your order within 40 calendar days from the date of receipt. In store in one of CHANEL Fragrance & Beauty Boutiques in Sweden only (list available on chanel.se in the Store Locator section) , along with the Return Form provided in the delivery package or downloaded from the CHANEL Online Boutique, in the section "My Account / My Orders" by clicking on the "Return" section. Please note that returns will not be accepted at any other retail outlets that sell CHANEL products, in Sweden or abroad. For Click and Collect: by returning the Product(s) to one of CHANEL Fragrance & Beauty Boutiques in Sweden only (list available on chanel.se in the Store Locator section). For hygiene and safety reasons, sealed products that have been opened are not eligible for reimbursement. If the above conditions are met, you will receive a refund for the returned products as well as the delivery costs that you originally incurred (except in the case of a partial return). The CHANEL Online Boutique is available at 020 – 53 00 00, Monday to Friday, from 11am to 7pm or via email. Complimentary samples, unique packaging and returns with every order. Complimentary delivery on orders over 500 SEK.